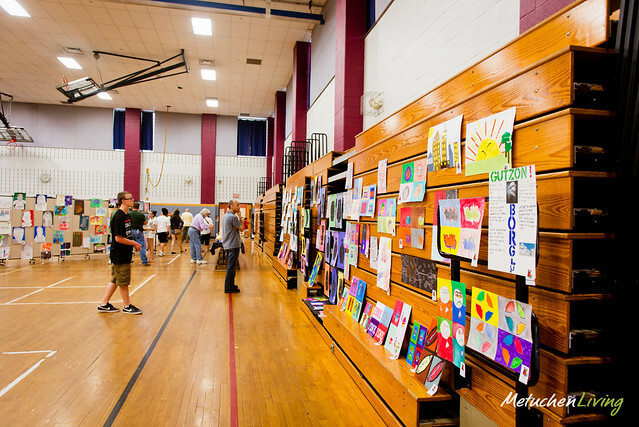 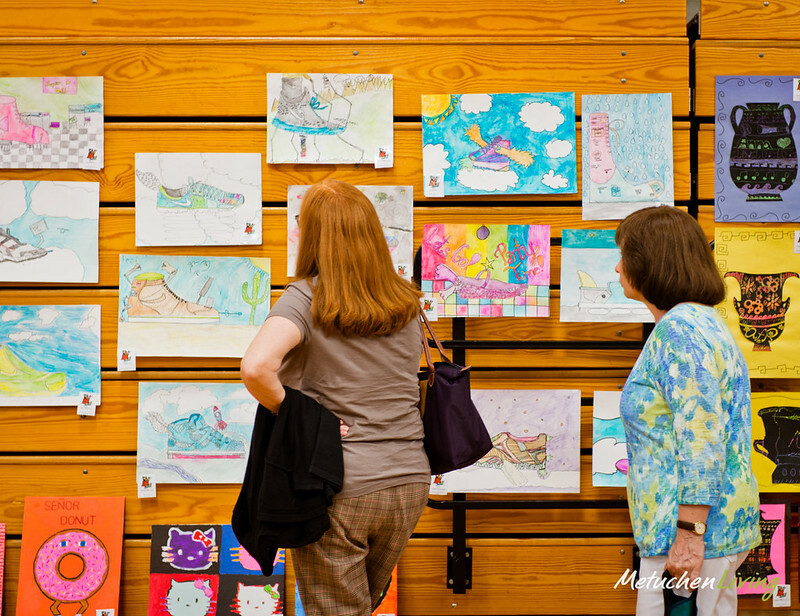 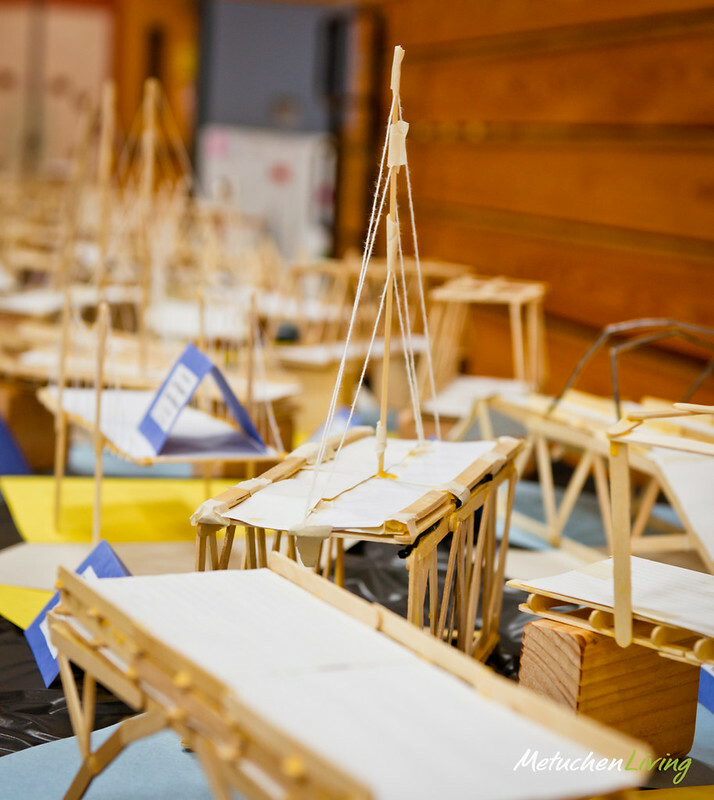 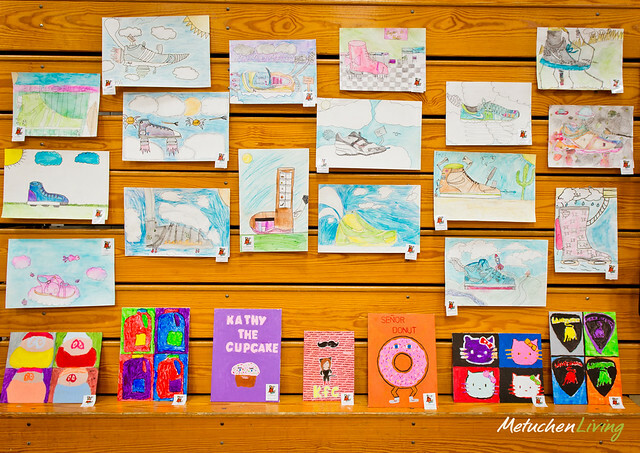 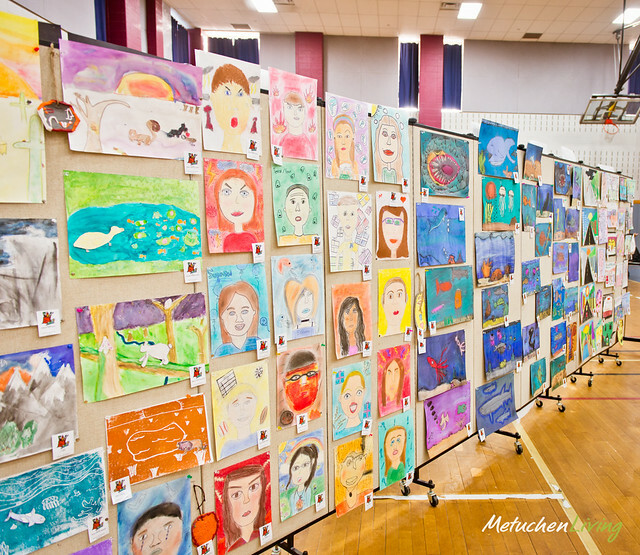 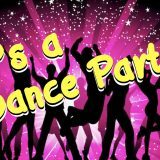 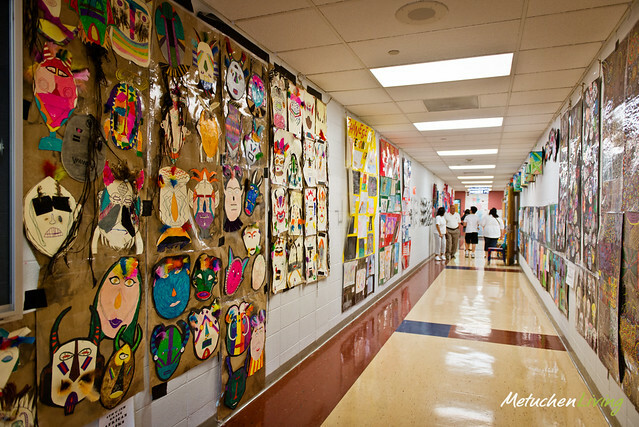 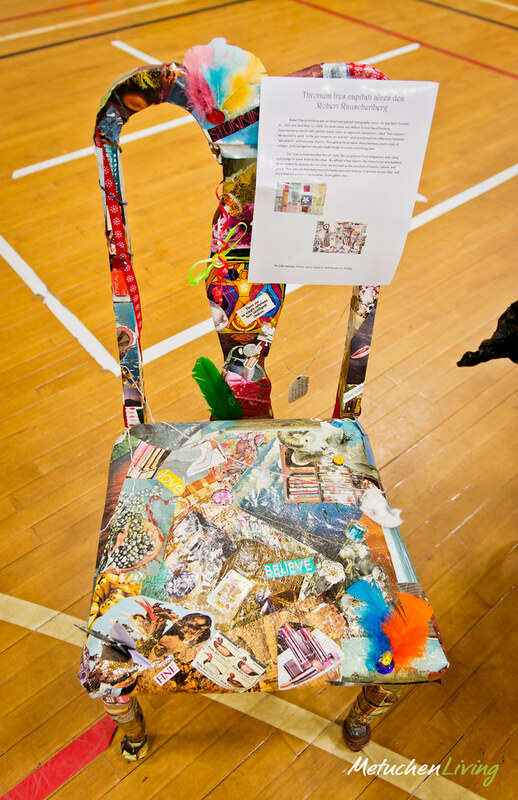 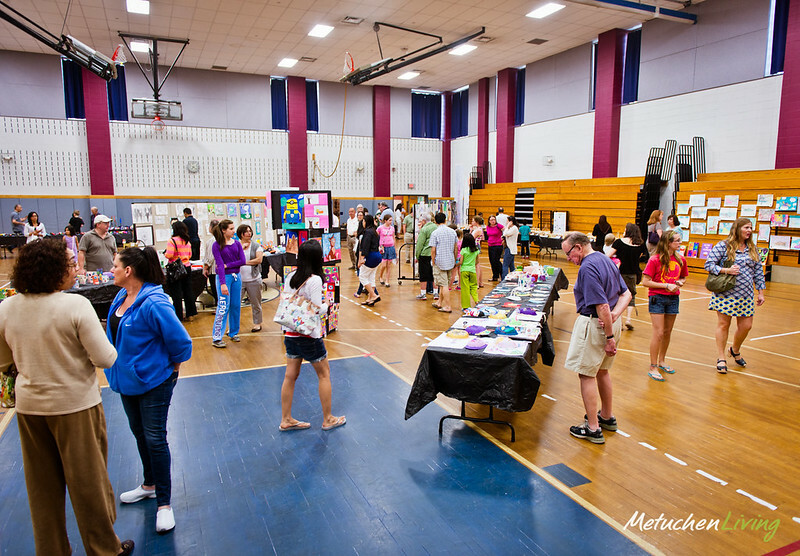 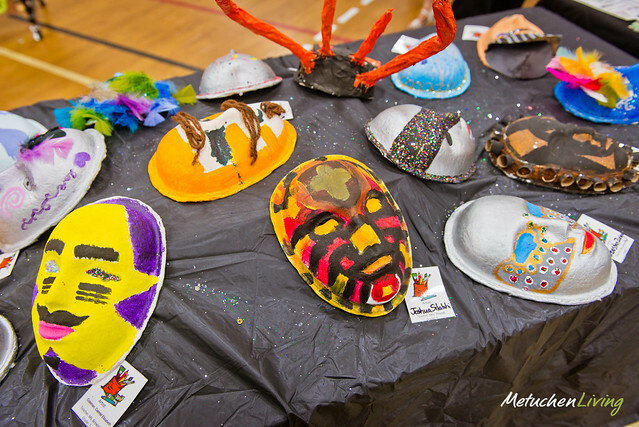 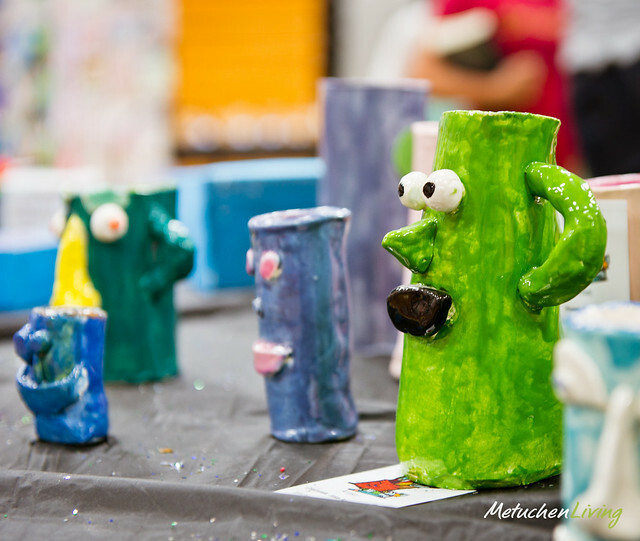 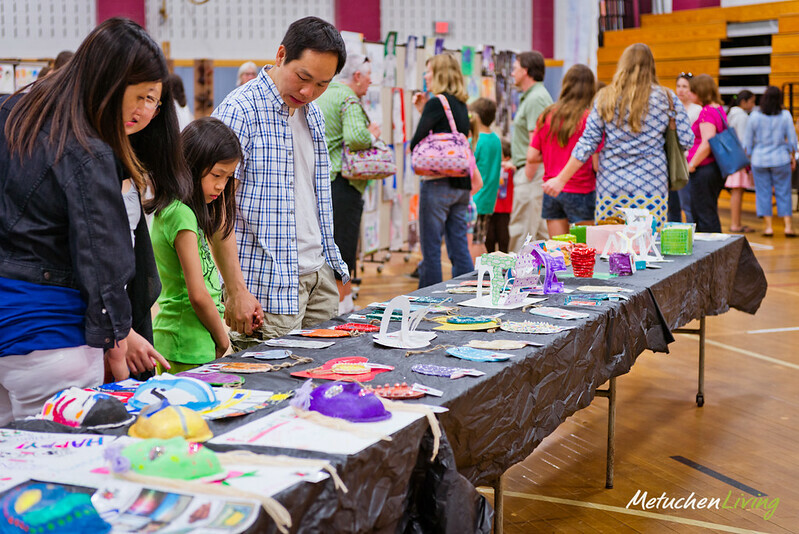 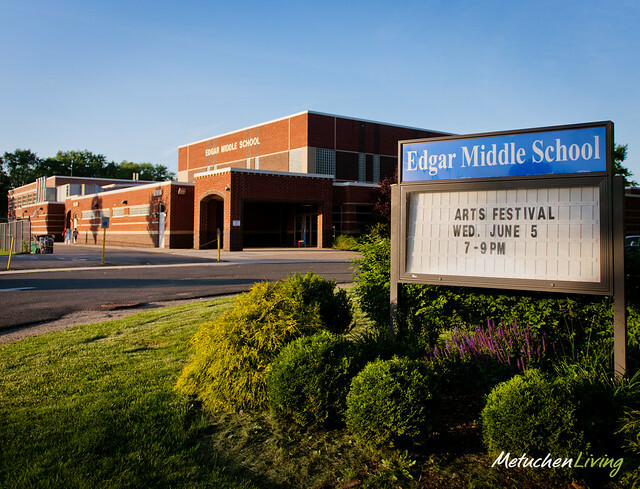 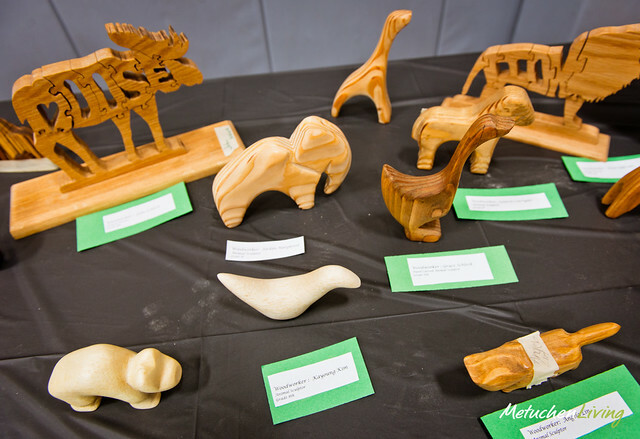 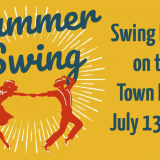 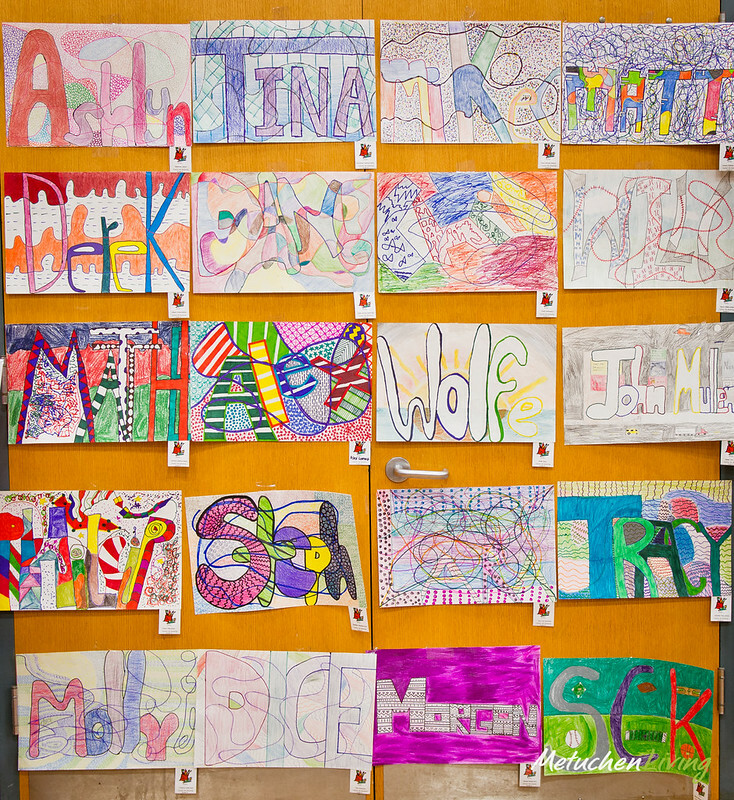 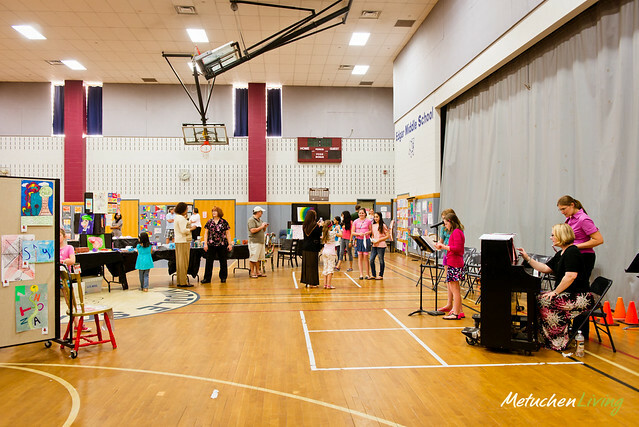 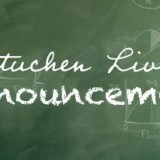 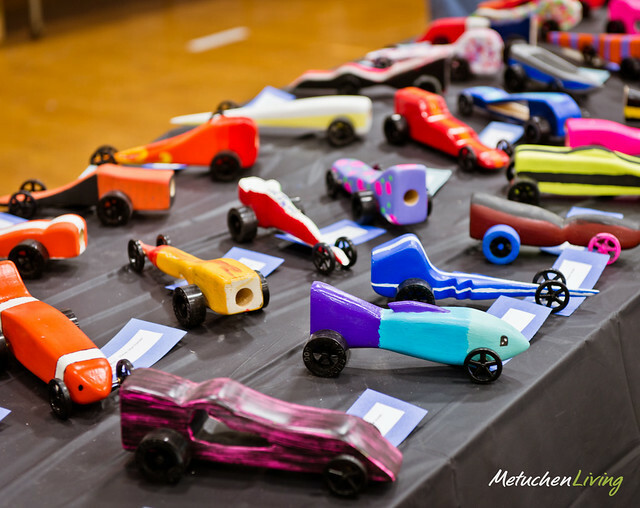 The Fifth Annual Edgar Middle School Arts Festival – an evening exhibiting the artwork of the students of Edgar Middle School on Wednesday, June 5th, 2013 from 7pm to 9pm. 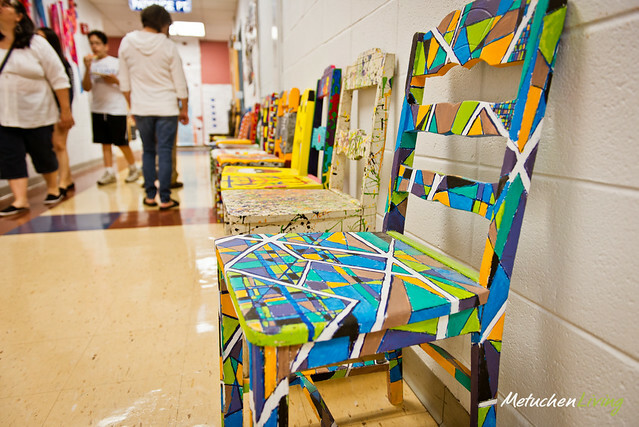 Features artwork from the school’s fine arts, woodshop, tech lab, and computer classes. 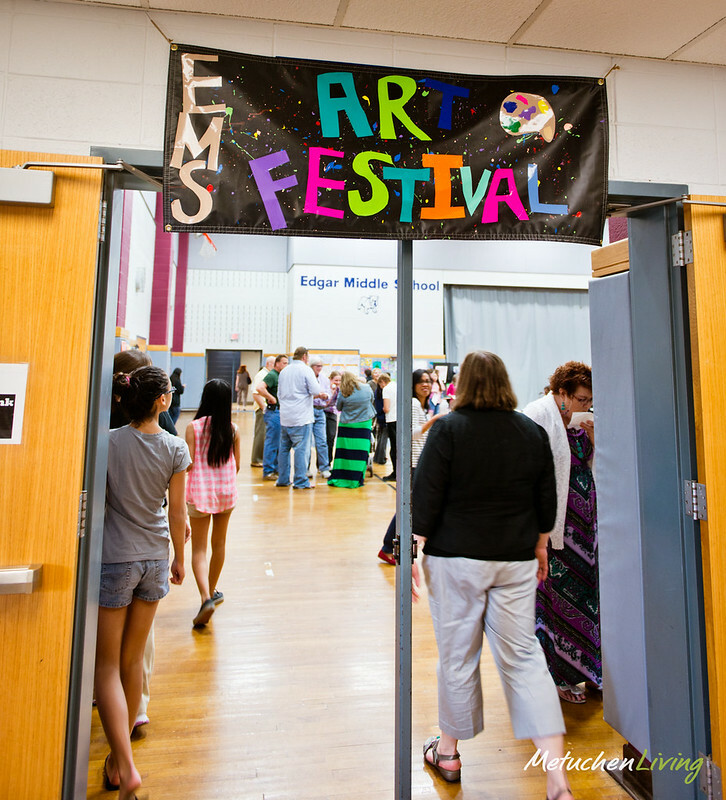 Students from Edgar music department played light music throughout the event as well.